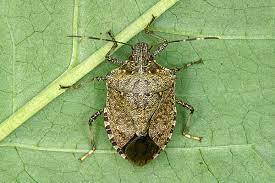 What is a Stink Bug?? Don’t let the Holidays BUG you! Box elder bugs-How to keep them out!